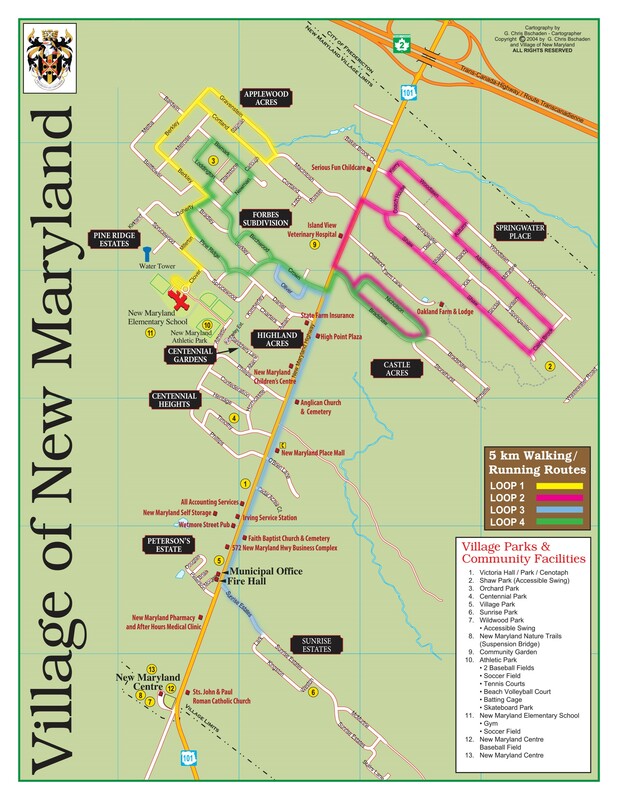 If you need a map of the Village, you can pick one up at the Village office. Or, you can download an electronic version by clicking here. Please note that the electronic version is not drawn to scale.